In its pursuit to be part of a world community, BINUS INTERNATIONAL SCHOOL Simprug continues to build relationships through several activities locally and globally. 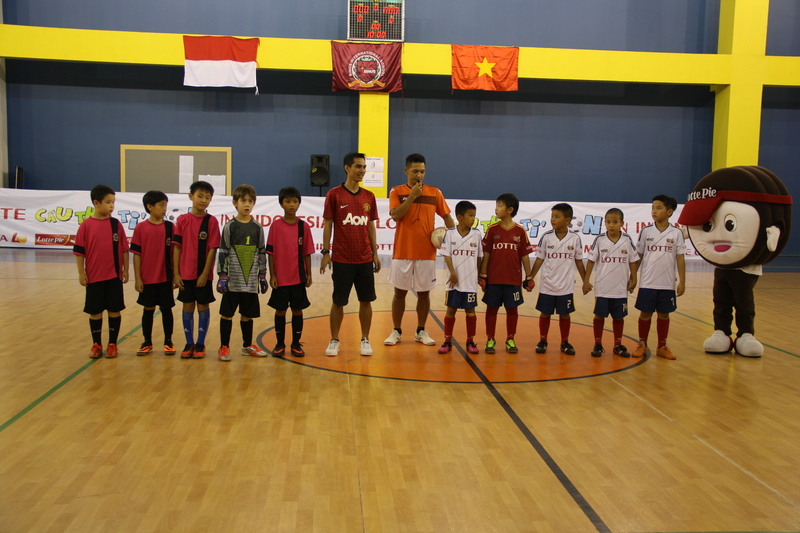 On Sunday, October 20, 2013, BINUS INTERNATIONAL SCHOOL Simprug held a friendly match with a soccer team from Vietnam. 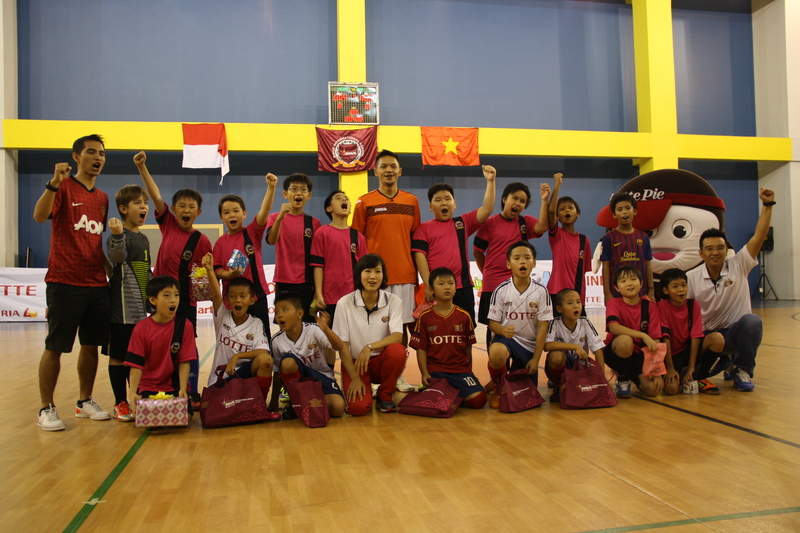 Some young soccer players (U12) from Vietnam met BINUS INTERNATIONAL SCHOOL Simprug’s soccer club at the Multifunction Hall on 8th floor. 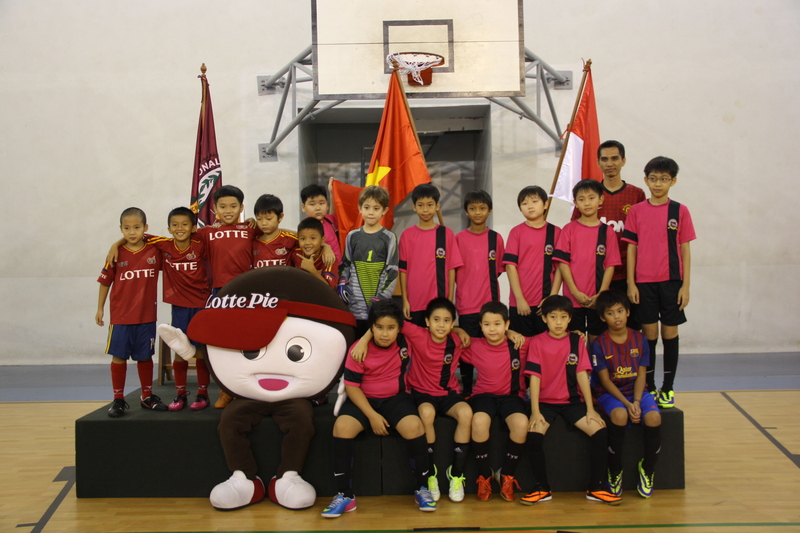 The players were very excited and happy with this event because, besides having a friendly match, these young soccer players had a sharing session with Rahmat Affandi – Indonesia’s national soccer player from Persija Club. 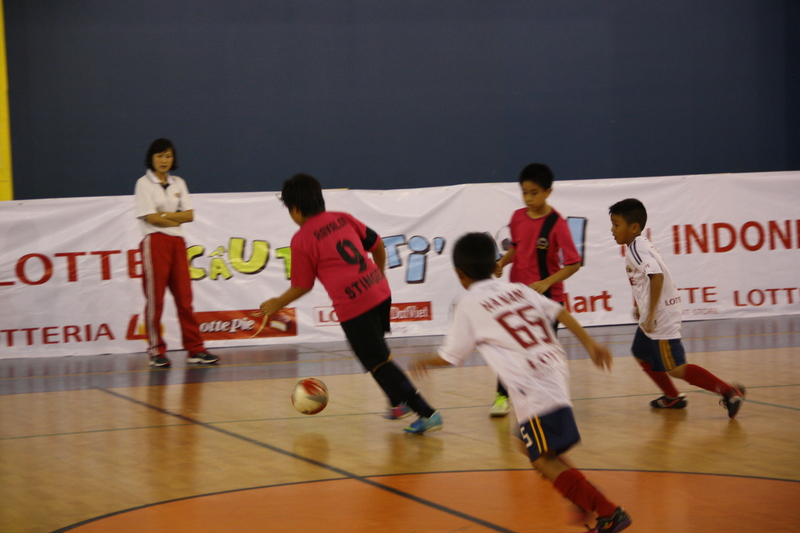 “Playing the game with a happy and wholehearted way can make them play at their best. 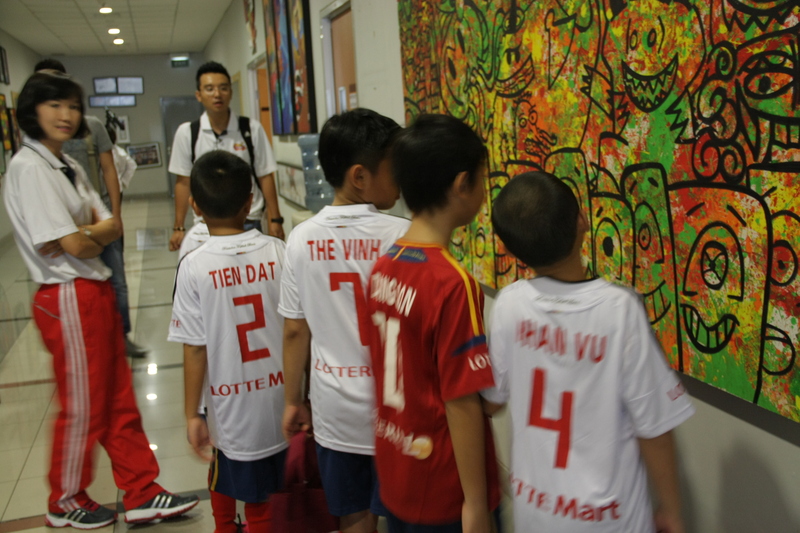 If they are willing be a soccer player, they should be willing to work hard and keep practicing with their joyous heart,” said Rachmat.